Campground management software is a recently new innovation. 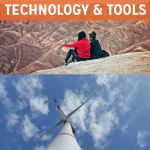 Before this type of software, everything from managing finances and RV site availability to communicating with and registering campers was done without technology. Why, then, is campground reservation software necessary? Continue reading to find out how it improves the experience for campers and campground owners. Without campground software to automatically send response emails and texts to customers, you’re the one doing it all manually. While this can allow for a human touch on each exchange, it can require a huge amount of time on the part of the campground and even cause drawn-out response times for customers who want to confirm their travel plans. Campground management software, on the other hand, allows you to get back to campers quickly and easily. 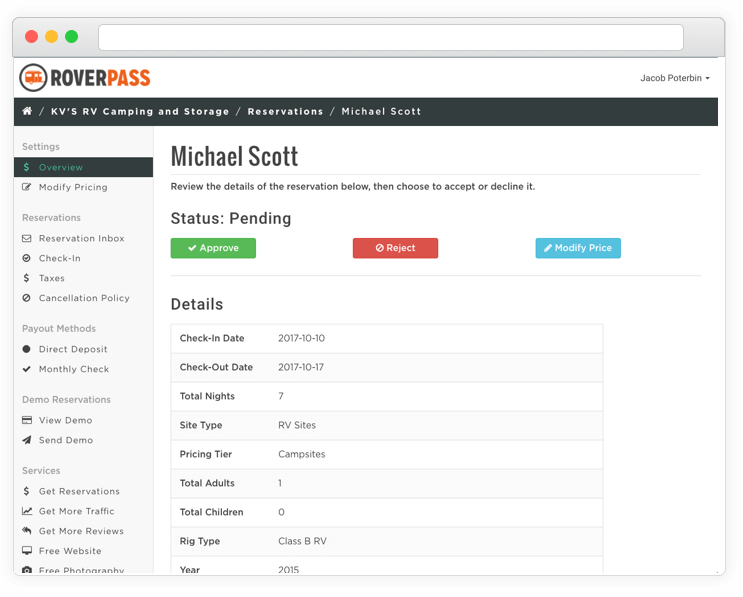 For example, the RoverPass Reservation System notifies you as soon as a potential guest submits a request. You can receive notifications by email or SMS to approve or decline requests with a click of a button. You’ll be sent all the details you need in an easy-to-read, consistent format. The system also streamlines the payout process. Payments are automatically sent via direct deposit or by monthly check. It essentially takes whatever your current setup is and brings it into the digital age, allowing you to operate like a well-oiled machine. Making RV park reservations can at times be frustrating for both campers and campground owners alike. For campers, the time-consuming process begins with searching for a campground in their desired area. Often, RV parks are hard to find online, making options limited. All of this usually results in the headache of RVers having to call each RV park individually and playing phone tag. The entire process of getting an RV site reserved for a single night can take hours. 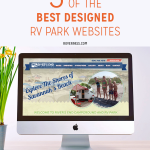 With campground reservation software, however, RVers can search for RV parks, view all the information they need on a single page, and make a reservation request all in under a minute. Easy bookings make for a happy camper. Keeping an RV park at capacity with happy customers is its own ordeal. Juggling customer’s finances while managing inventory and keeping track of no-shows is no walk in the RV park (oh c’mon, we had to make that pun!). Though some campground reservations systems offer only integrations and not complete campground management software, reservation systems like ours handle everything for you. If you don’t have a website, we’ll even make one for you. Campers can search for your listing, request a reservation with all their RV specs included, receive responses after you’re alerted, and communicate with you all via our campground reservation system. This prevents overbooking and makes managing your finances effortless. A recent study showed 88 percent of Americans prefer to make their travel bookings online rather than offline (as of 2017). With the popularity of online reservations has come an increase in people booking in advance. More and more campers are making their reservations weeks or even months in advance. 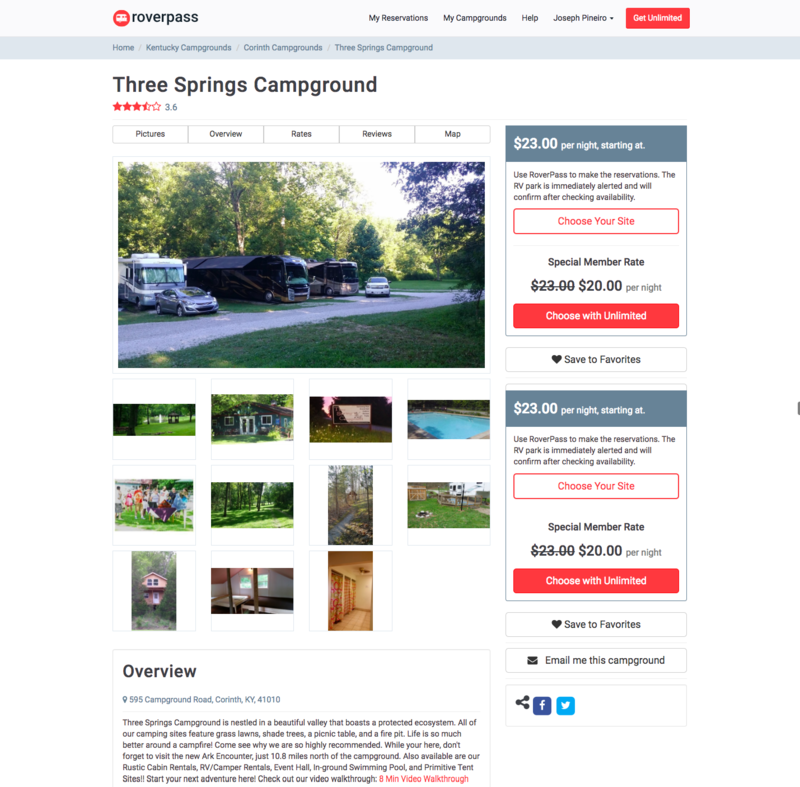 These campers are opting for campgrounds that have reservation systems showcasing their amenities, ratings, reviews, and pictures on an appealing listing page. Basically, they tend to pick the parks that have the prettiest listings and are the easiest to book. Oh look, what a great example! If RVers are choosing where to book based on how good their online listings look, you’re going to want yours to look fantastic. Campground reservations systems showcase your park online with listings that look like the one above. This provides RVers looking to book with everything they need to make their decision and, most importantly, a button right there to make a booking request without having to make a call or wait until business hours. 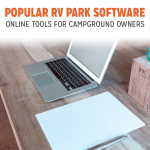 Many campground management systems charge monthly rates, but the RoverPass Campground Reservation System is completely free for RV park owners. We make our money off a small platform fee when campers book using the convenience of our platform. This means you receive all the above benefits risk-free. 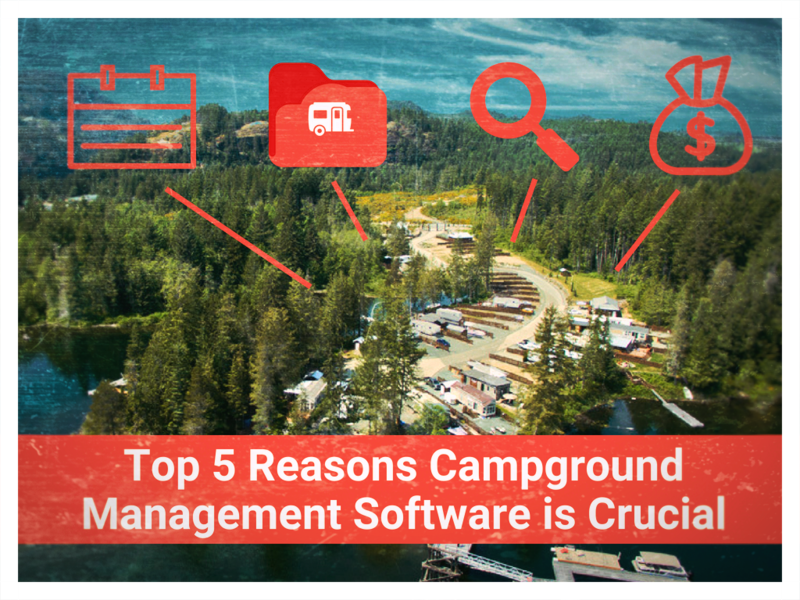 Campground management software has gone mainstream. The more RV parks and campgrounds that adopt one, the harder it is for those without a management system to stay competitive in the industry. Campground software not only generates more reservation requests, it also makes managing those requests easier and less time-consuming. 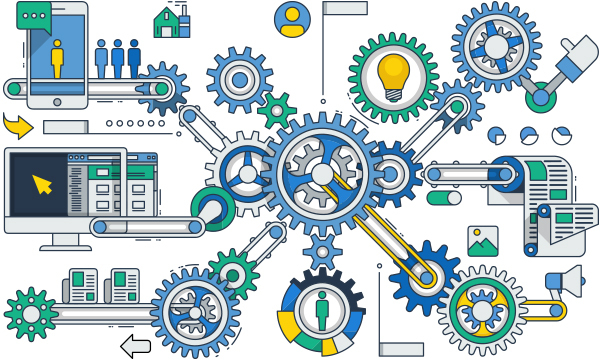 It organizes all the info you collect in one place and automates tasks you previously had to handle manually, saving you time and bringing in more reservations.